TOKYO (Sputnik) - Tokyo have agreed to organize a visit of Russian Foreign Minister Sergey Lavrov to Japan soon, Japanese Foreign Minister Taro Kono told journalists on Sunday. MUNICH (Sputnik) - Russia expects to continue talks with Japan on concluding a permanent peace treaty in accordance with the Soviet-Japanese declaration of 1956, Foreign Minister Sergey Lavrov said at a meeting with his Japanese counterpart Taro Kono on Saturday. TOKYO (Sputnik) - Russian Foreign Minister Sergey Lavrov said after meeting with his Japanese counterpart, Taro Kono, in Moscow that the two nations still had a long way to go before the agreement could be signed. Speaking to his Japanese counterpart Taro Kono, Russian Foreign Minister Sergei Lavrov said that Russia questioned Tokyo's independence at the talks with Japan in light of a Japanese official's statement that the US was interested in the ongoing talks. MOSCOW (Sputnik) - The world is facing unprecedented challenges which cannot be solved by a single state on its own, UN Secretary-General Antonio Guterres said, drawing special attention to the problem of trust lacking between people and authorities, as well as states on the global stage. The foreign ministers of Russia and Japan in a Friday meeting agreed to work together to settle a longstanding territorial dispute that has - until now - prevented the two nations from signing the peace treaty that would formally end World War II hostilities between Tokyo and Moscow. South Korea and Japan's latest diplomatic row comes after Seoul's highest court issued a landmark ruling on individual rights to compensation for Japanese colonial-era crimes. None of the New Zealand officials will attend the so-called "Davos in the Desert" investment summit in Riyadh due to the circumstances of journalist Jamal Khashoggi's death, Trade Minister David Parker said in a statement. TOKYO (Sputnik) - Japan’s Foreign Minister Taro Kono is looking at a possible meeting with North Korean top diplomat Ri Yong-ho, which could lead to a summit between the two nations, Japanese media said. TOKYO (Sputnik) - Japan is not looking into opportunities for direct talks with North Korea after reports of arrangements being made for a summit between their two leaders this year, its foreign minister said. 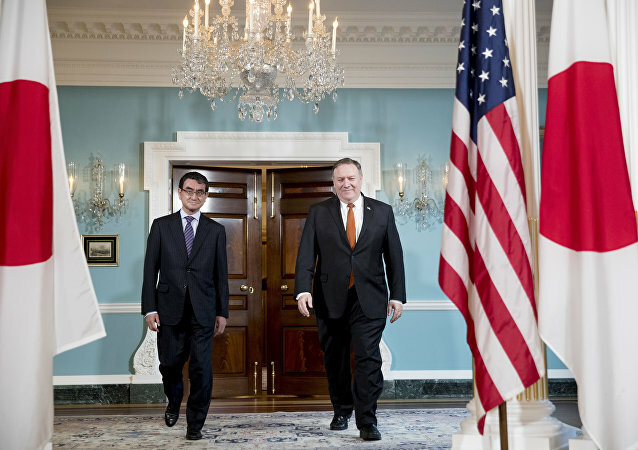 TOKYO (Sputnik) - Japanese Foreign Minister Taro Kono has said the multilateral nuclear deal with Iran should remain in place despite continued US criticism. 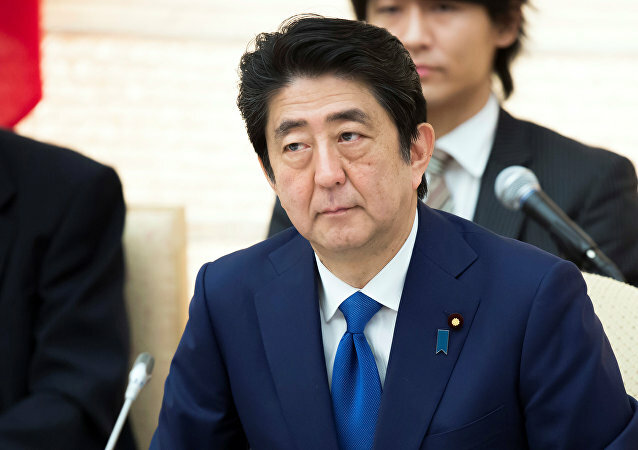 Washington's controversial trade policies have prompted Japan to turn to its longstanding geopolitical rival China, seeking to boost bilateral relations and trade amid Donald Trump's tough tariff measures, analysts have told Sputnik. However, it is unlikely that the US will sit idle watching a Sino-Japanese rapprochement, they added. Beijing is taking steps to protect the principles of free trade amid the Trump administration's push for protectionist measures, analysts told Sputnik, referring to China's efforts to boost relations with Japan, the EU and Latin American states concerned with Washington's trade policies. 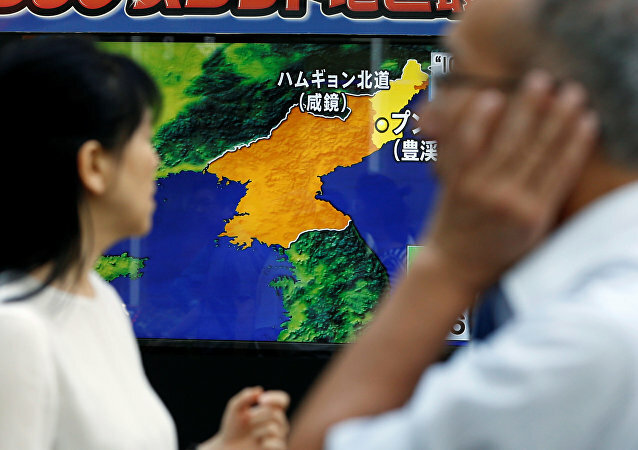 TOKYO (Sputnik) - Japanese Foreign Minister Taro Kono said on Saturday that the current activities at the site of North Korea's previous nuclear test pointed to Pyongyang’s preparations for a new one. 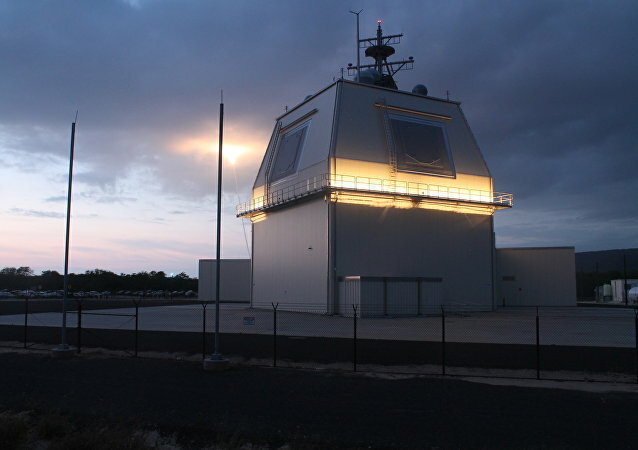 TOKYO (Sputnik) – Deployment of the US Aegis Ashore missile defense system seeks to protect Japan from North Korea and does not pose a threat to Russia, Japanese Foreign Minister Taro Kono said on Saturday commenting on Russian Foreign Minister Sergei Lavrov’s remarks on Moscow’s concern over Tokyo’s move. 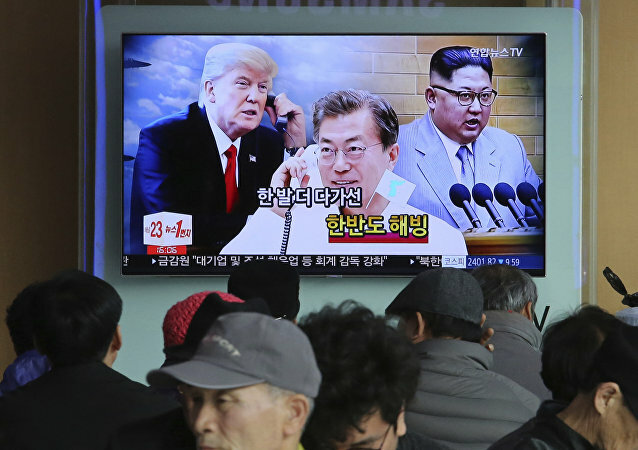 WASHINGTON (Sputnik) - US President Donald Trump reaffirmed his plans to meet with North Korean leader Kim Jong Un during a phone call will South Korean President Moon Jae-in, the White House said in a press release.